The Lyons Fire Protection District will be hosting ATV and UTV training over the weekend, at the baseball fields in Bohn Park. The objective of the training is to certify firefighters to operate ATV and UTVs in wildfires and during special incidences. Firefighters anticipate to be on the fields throughout Saturday and Sunday. The rest of Bohn Park will remain open to the public. Friday, Sept. 23 | 4 to 7 p.m.
Free BBQ with admission to the Sept. 23 Football Game. Tents will be near the baseball field at the school. BBQ: 4 to 7 p.m.
Focus Group - 2 Spots Left! If so, please contact Matt Manley, Flood Recovery Planner (mmanley@townoflyons.com) to sign up for 1 of 8 spots in the Focus Group, to be held on Thursday, Sept 29., beginning at 6 p.m. in the Town Hall Board Room. Depending on the number of respondents, multiple focus group sessions may be held and/or participants will be randomly selected to participate. 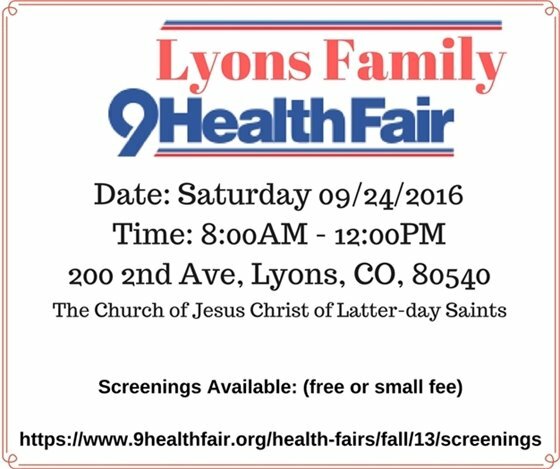 The Town of Lyons is looking for local residents to participate in a survey regarding Short-Term Vacation Rentals in Lyons. With the significant increase of both hosting and booking through AirBnB, VRBO, etc., as a means for short-term lodging in Lyons, the Town’s Planning & Community Development Commission is looking to recommend some changes to the Town’s current code that would make STVR legal (a “use-by-right”). Currently, this type of short-term lodging is not allowed in Residential zoning districts without a business license for a Bed & Breakfast. 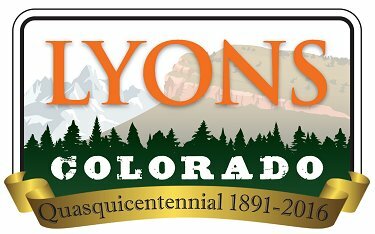 The Town would like to create some rules to protect the character of the neighborhoods in Lyons while also allowing Short-Term Vacation Rentals, as a means for additional income for Lyons residents and an opportunity for more visitors to stay in this lovely town. In an effort to understand the various sides to this issue, the Town is looking for input. Please take a moment to fill out this short, 10-question survey to weigh in on this hot topic. Though log-in information is required, all survey submissions will be anonymous. Survey closes at 11:59 p.m. on Monday, Sept. 26.